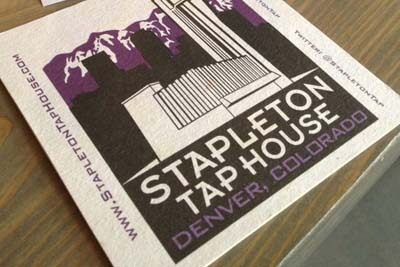 Stapleton Tap House is a bar with hip decor and a contemporary feel. We love that they have beer available from local breweries, so you're also supporting local businesses when you decide to take a shot with this establishment. You can bring in your own food here, and the board games make for an entertaining option if you're with a group of friends. The menu is so extensive that it's organized by the different types of beers. It's even known to be kid friendly, so what are you waiting for? Come check it out today and have a great time. Wahoo's Fish Tacos is a Mexican restaurant that specializes in seafood. 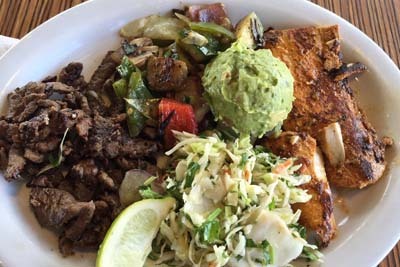 The fish tacos here are out of this world, and they even have a Paleo platter for those who might be watching their waist lines. The Wahoo bowl is a great way to get a fulfilling meal without spending a bunch of money. Even though it's fast food, the quality is amazing and the service goes above and beyond what you're expecting. For the affordable price, you really can't get any better than this. Be sure to check out the view, it's the little things that count! 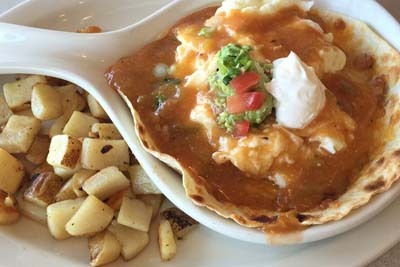 The Egg & I is a traditional American cafe that has some gorgeous presentation when it comes to their breakfast and brunch offerings. The coffee here is outstanding, and there are all different types of roasts for you to choose from so that you get the exact experience that you're looking for. When it comes to the food, you can't go wrong with the Deluxe Breakfast Sandwich, French Toast Sandwich, as well as the Scrambles and Skillets. The interior looks like one of your family members homes which brings about a comforting feel. 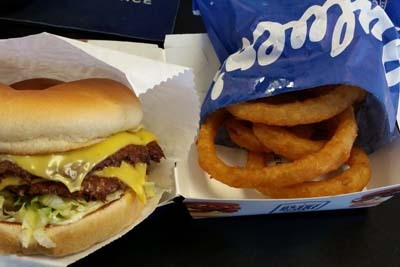 Culvers is a fast food establishment that's making waves across the town! We really love the fact that you can get all of the favorite fried foods here, as well as high quality milkshakes. Butter Burgers are the name of the game here, and you can't go wrong with their hand dipped onion rings if you're looking for an appetizer. When it comes to their delectables options for dessert, you're going to need a couple of minutes to peruse the menu and make a decision. The drive thru here is always quick and efficient so check it out! NOLA Voodoo Tavern and Perks is a classic restaurant that's serving up New Orleans style food in a cafe setting. 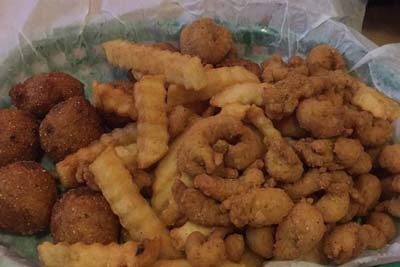 What is most notable about this amazing restaurant is the fact that they bring all of the cajun flavors from the Gulf right in front of your eyes. You really forget that you're in Denver when you're eating here! The go to options for food on this menu hapen to be the Gumbo, Crawfish Etoufee, Red Beans and Rice, as well as Po Boys. If you've never had this type of food before, you're definitely in for a good treat. 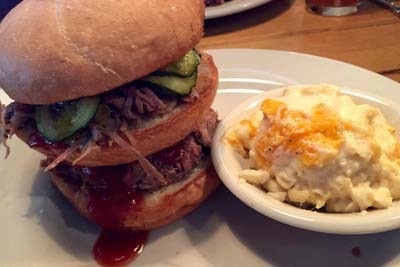 Jim N Nick's Bar-B-Q is a barbeque restaurant with some of the best macaroni and cheese on this side of Colorado. The cheese biscuits that come complimentary at the beginning of your meal are just the start of the flavors that you're about to experience here. There are also corn muffins for you to consider, but remember that you're going to need to save room for your dinner. There's even a Prime Rib special during the weekend that comes with a salad and baked potato. The whiskey selection is another great aspect of this restaurant.